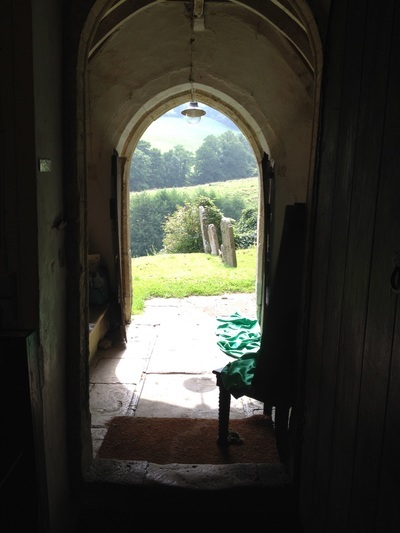 In October 2017 the Quiet Day was a chance to listen to God. In May 2017 the Quiet Day was in anticipation of Ascension. 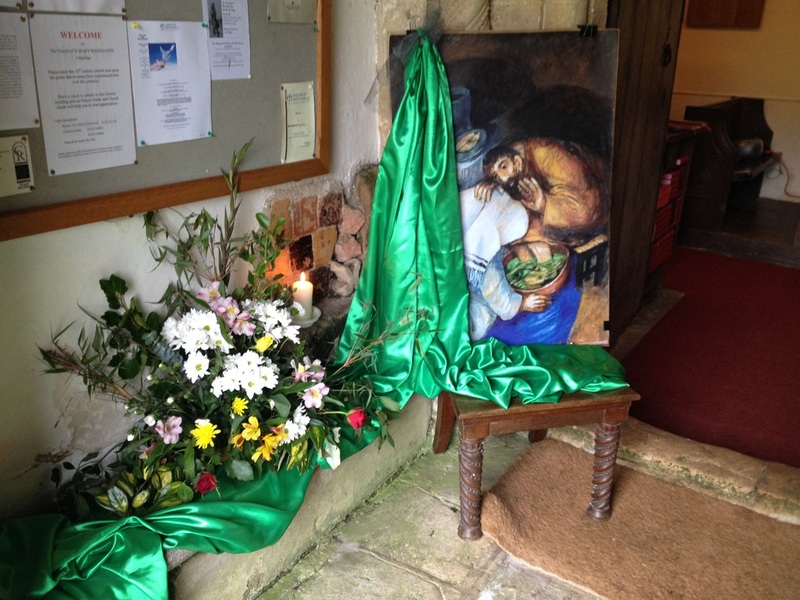 In October 2016 the Quiet Day theme was ‘belonging’; thinking about what it means to us to belong, particularly to a church. 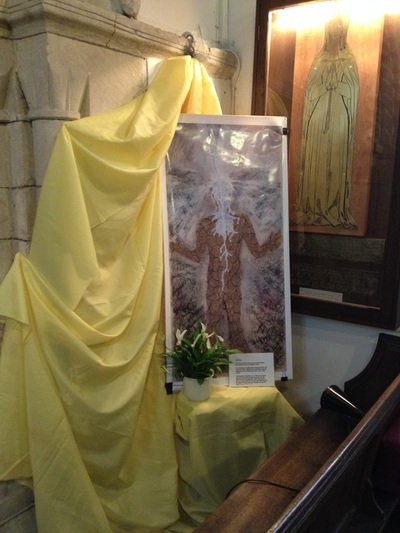 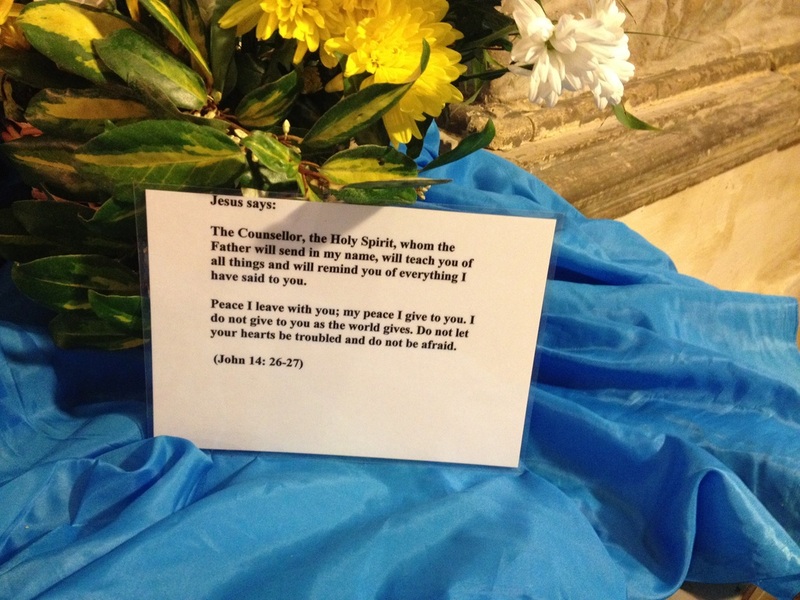 In April 2016 the Revd Preb Nigel Rawlinson led a day of reflection and prayer at the church. 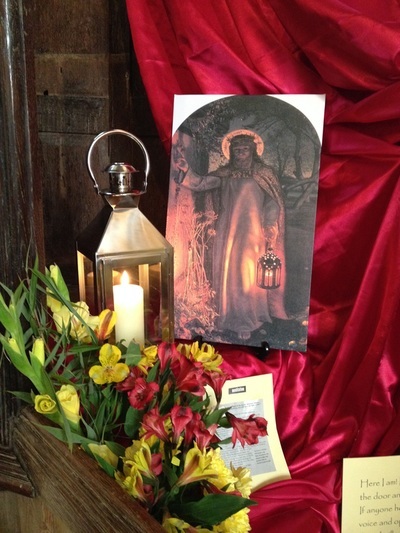 In April 2015 we celebrated another Quiet Day and all those who attended found the time of peace and reflection, both in the church and outside in the sunshine, a fulfilling experience. Nigel Rawlinson conducted the morning study and, after a lunch together and a time of quiet, he took a short service of Holy Communion. 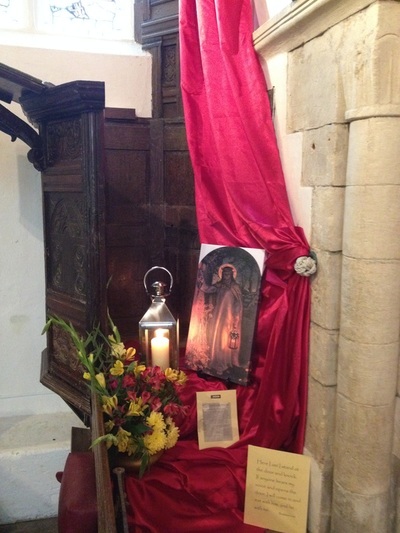 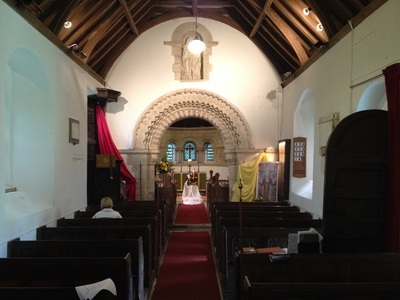 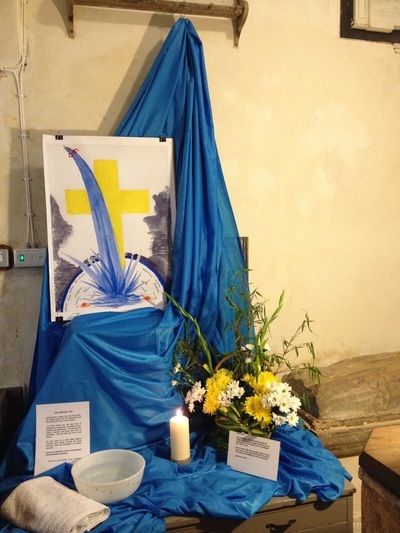 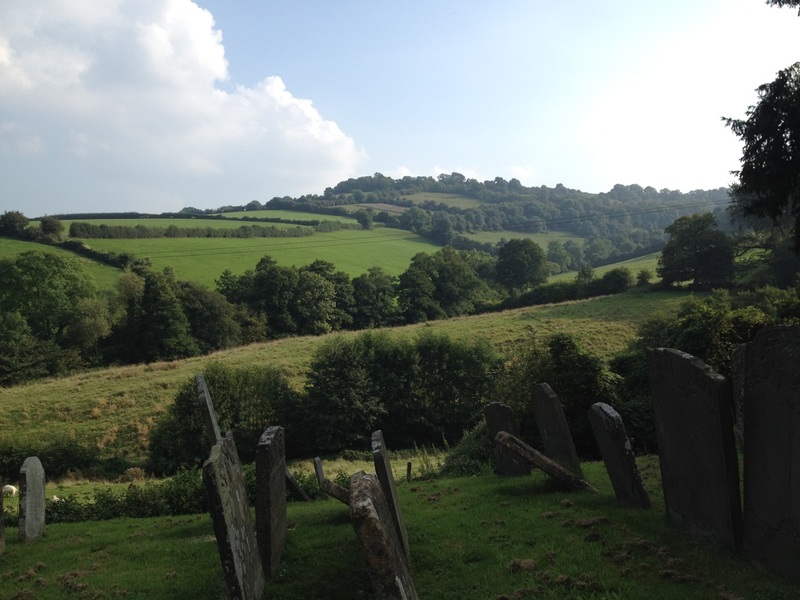 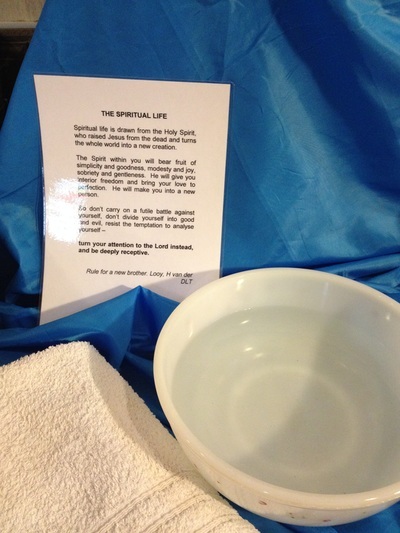 In September 2014 our second Quiet Day was held at the church. 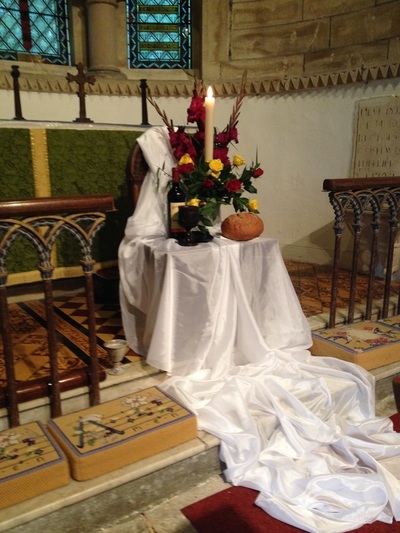 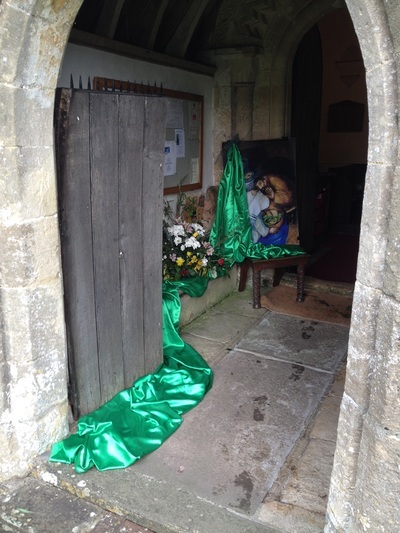 It had the same pattern as the previous year which was prepared by members from All Saints Church and guided by Rev Nigel Rawlinson. Click here for a PowerPoint presentation summarising our Quiet Day.